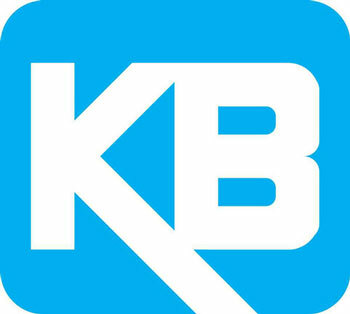 Shingle & Gibb is proud to be a Factory Authorized Distributor for KB Electronics. 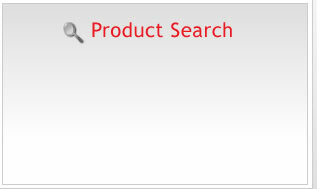 For more details on a particular KB Electronics item, or to place an order for that item, please enter the Part Number or Part Description in the "Product Search" box, located at the top of this page as well as along the left hand side of this page. Shingle and Gibb - Corporate Headquarters 9500 KB Electronics Inc.
Shingle and Gibb - Corporate Headquarters 9501 KB Electronics Inc.
Shingle and Gibb - Corporate Headquarters SPEED CONTROL KB Electronics Inc.
Shingle and Gibb - Corporate Headquarters 9429 KB Electronics Inc.
Shingle and Gibb - Corporate Headquarters 9433 KB Electronics Inc.
Shingle and Gibb - Corporate Headquarters 9432 KB Electronics Inc.
Shingle and Gibb - Corporate Headquarters 9428 KB Electronics Inc.
Shingle and Gibb - Corporate Headquarters 9464 KB Electronics Inc.
Shingle and Gibb - Corporate Headquarters 9423 KB Electronics Inc.
Shingle and Gibb - Corporate Headquarters 9449 KB Electronics Inc.